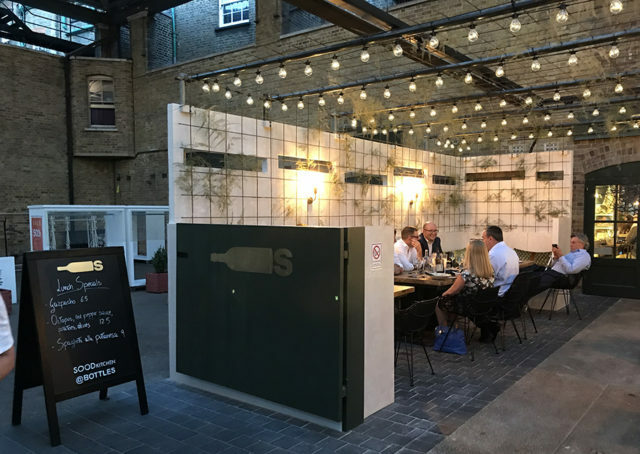 Bottles launched in early July 2018 in the remarkable Old Spitalfields Market as a new Italian wine bar. This is a partnership between the co-founders of Bottles & Battles in Mercato Metropolitano, Franco Mancini and Daniele Marano, and the pop-up restaurant concept, SOOD Family. The focus is definitely on the wine here and the food (albeit delicious) is almost a mere accompaniment. 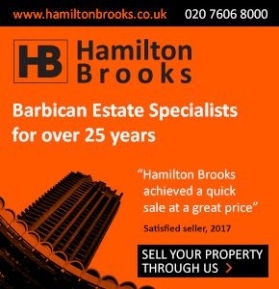 With entrances on both Brushfield Street and from inside Old Spitalfields Market, this is a convenient spot with enough space for about 50 diners. 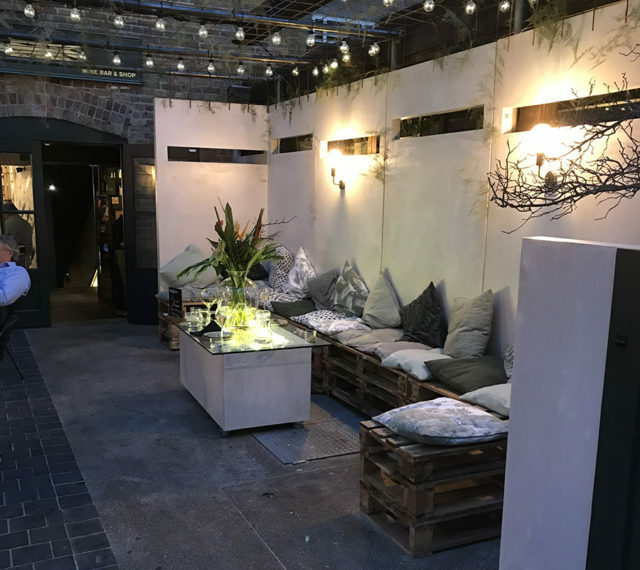 The Market entrance is via a charming, vine-lit outside (but really inside) terrace with heaters and seating for up to 25. The main rooms on the ground floor and in the basement both feature massive, rectangular bar-height communal tables which encourage conversation and friend-making. There are some normal tables, too, if you want more privacy, but the long benches do tend to make everyone friendly. In fact, I think it would seem almost rude to not at least greet your neighbours in this configuration so, all in all, Bottles is a superb place to be social. Bottles offers masterclasses if you are looking for a group function idea. 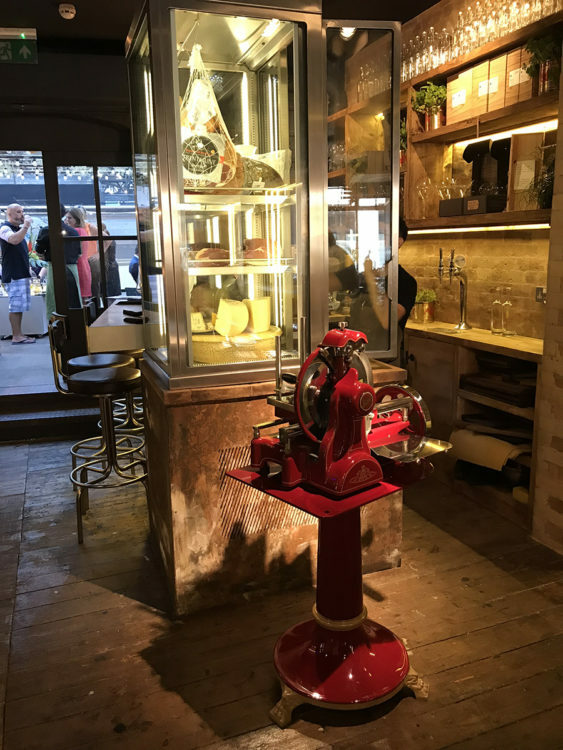 By the entrance, fridges showcase the cured meat and cheeses. 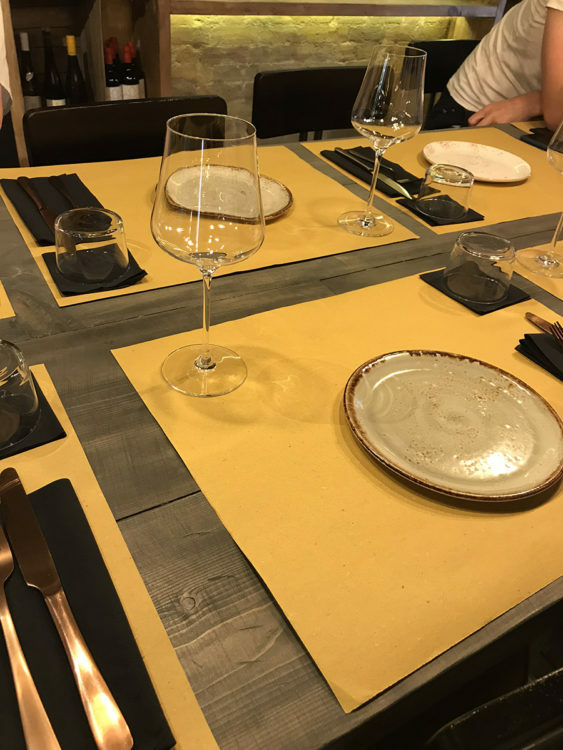 The space, seating and decoration is all about Italian warmth and a passion for wine: quality wines from independent producers, giving a platform to regional (and sometimes forgotten) varieties. 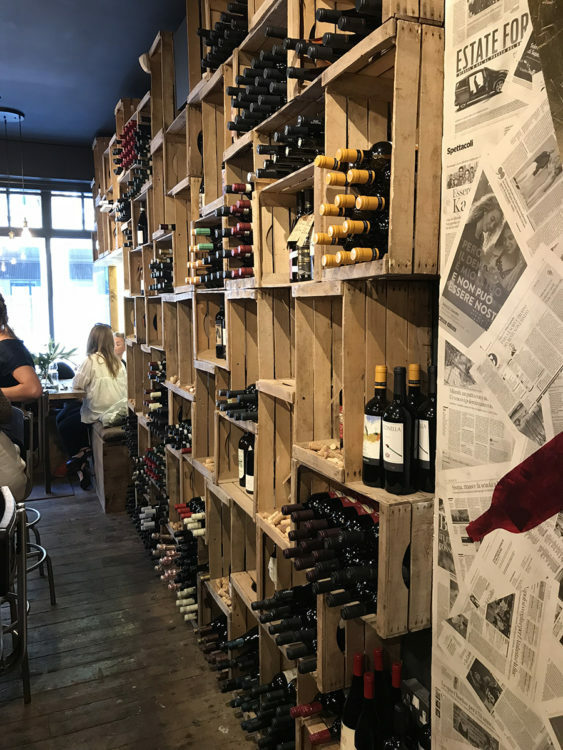 With every waiter a sommelier, and an impressive 180+ labels to choose from, Bottles is a mecca for everyone who loves wine, from the novice to the expert. Headed up by SOOD Kitchen’s culinary team, the focus remains on the wine and the small shareable dishes have been developed to complement the wines and regions. I particularly liked that the wine list included suggested dishes alongside to accompany the vintages. 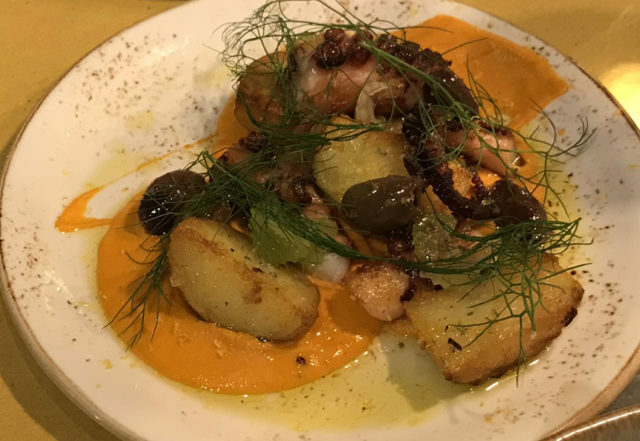 There was an octopus special on the board for the day, and then we also chose one of the most popular dishes, the Iberico pork. The octopus special was an unusual but very delicious marriage of textures and flavours. The kitchen has a zero waste policy so I can’t help feeling that this dish was creative flair for some excess seafood, but I’m not moaning and I’d have it again, no problem! 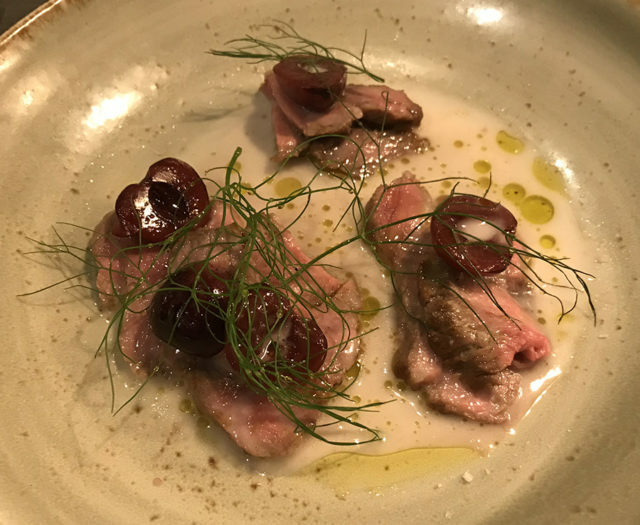 The pork dish was gorgeous; I’ve never tasted pork in this way… like a coconut marinated pork carpaccio… really delicate flavours and something deliciously different. There are lots of options at Bottles but the emphasis is on experience; something new to learn and taste and share. For desert, Bottles have a light, creamy and fruity apricot & caprino tiramisu £6.50. They call it a tiramisu just to give you an idea of what it is, but this version has no coffee and is much more of a creamy fruit compote. 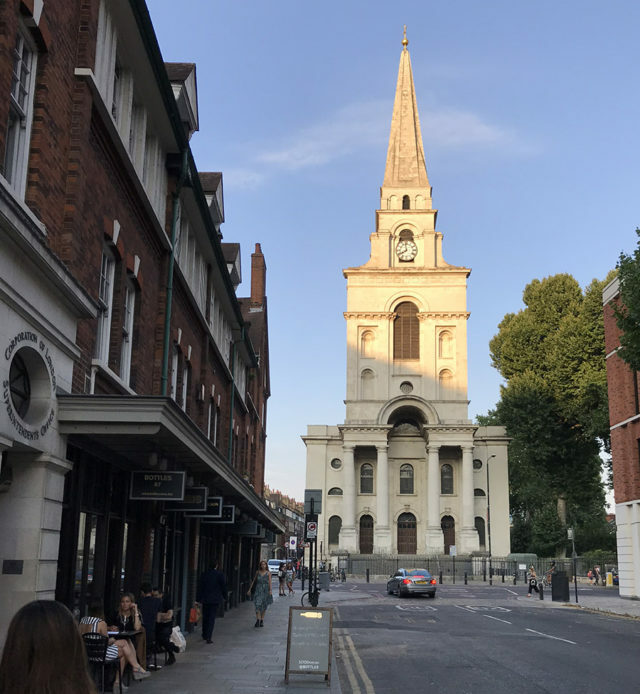 It was exciting to head over to Spitalfields because it isn’t somewhere I go regularly. With so much to see and do, however, I think we need to make more regular homages. Bottles is great as a destination because it is so relaxed. If you love your wine, you have to try out this place. The staff are literally gagging to share their knowledge and recommendations and, with the wine as the main focus, this makes for an evening out of the ordinary.